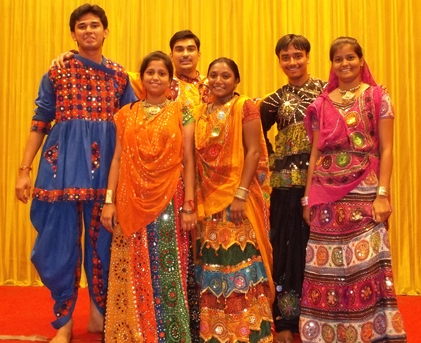 Check out below some of our recent Dandia performances. We have a young energetic team and you will be thrilled to have them in your events. Dandiya Dance ( dandia )is an art form that involves movements of body involving Rthymically to music performed in different cultured throughout the globe. Definitions of what constitutes dance are dependent on social, cultural, aesthetic, artistic and moral constraints and range from functional movement to techniques such as ballet.